I am a OG UniverseMC player. I have played 4 of the owner servers. 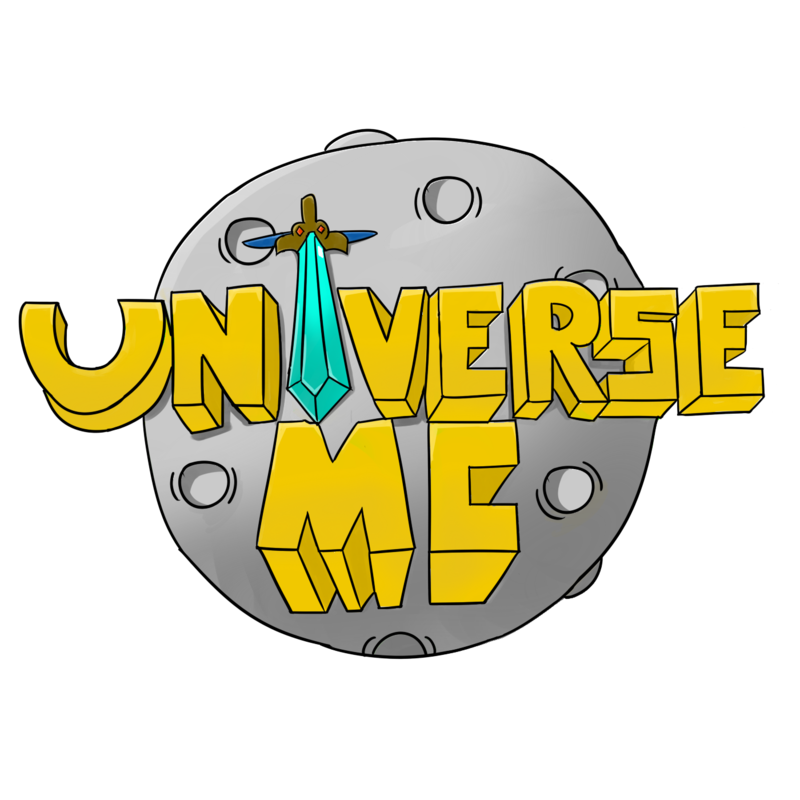 You can find me on the UniverseMC Faction server.